Hartberger Coin Holders Self Adhesive - for storing and displaying coins. 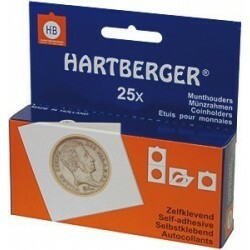 Hartberger Coin Holders Self Adhesive - for storing and displaying coins. 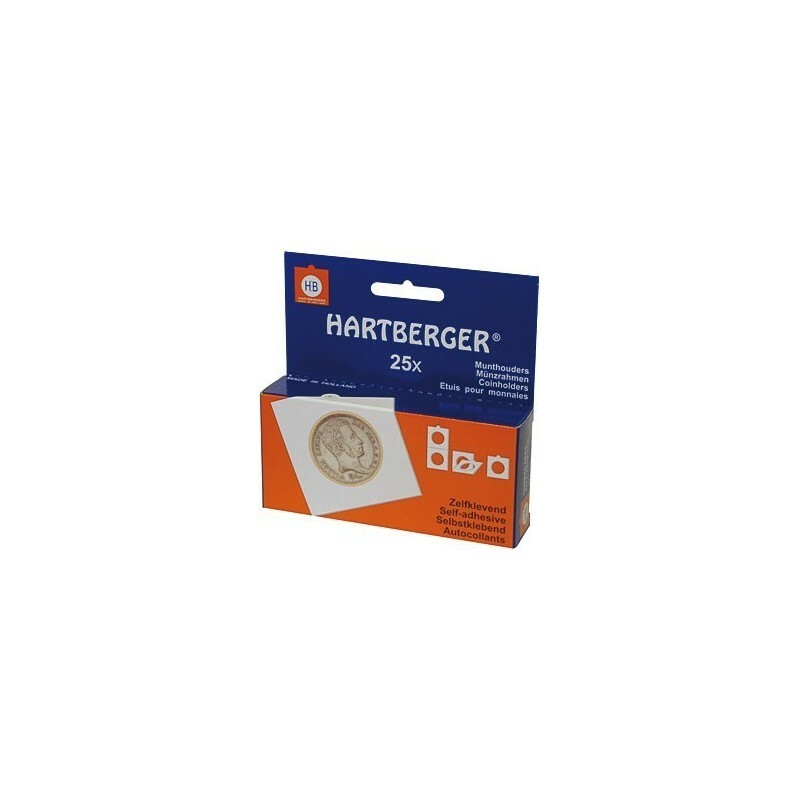 Made from safe materials the self adhesive coin holders from Hartberger are safe and simple to use. Wide range of pages and binders suitable for Hartberger coin holders.